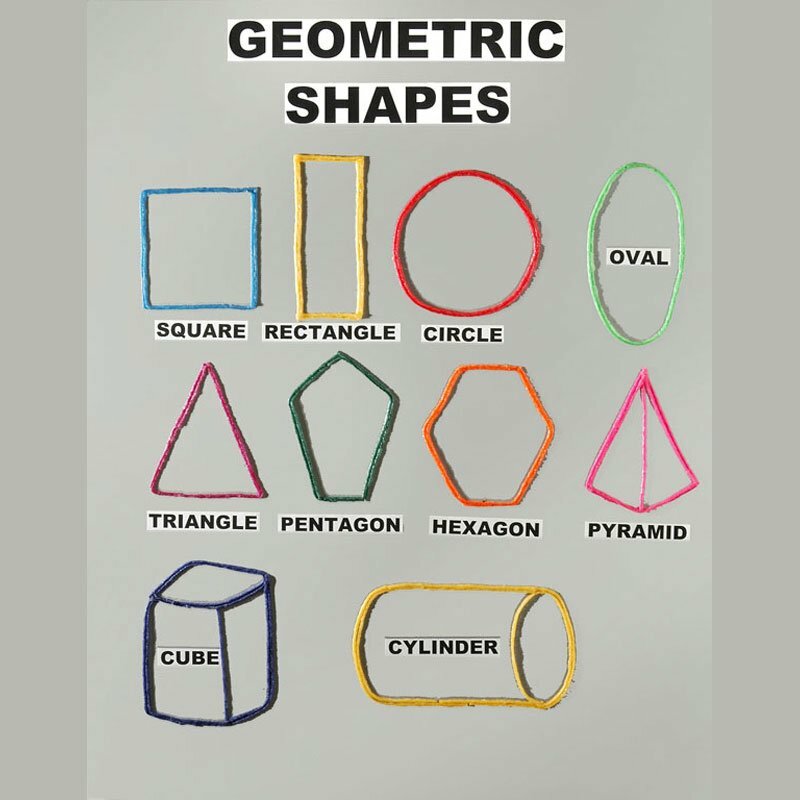 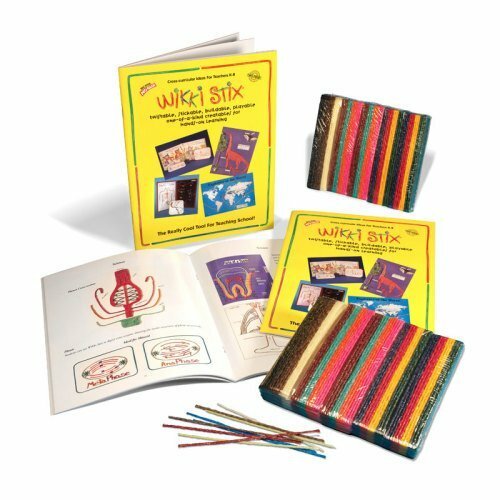 Math…an important component of STEM… becomes fun and easy with Wikki Stix! 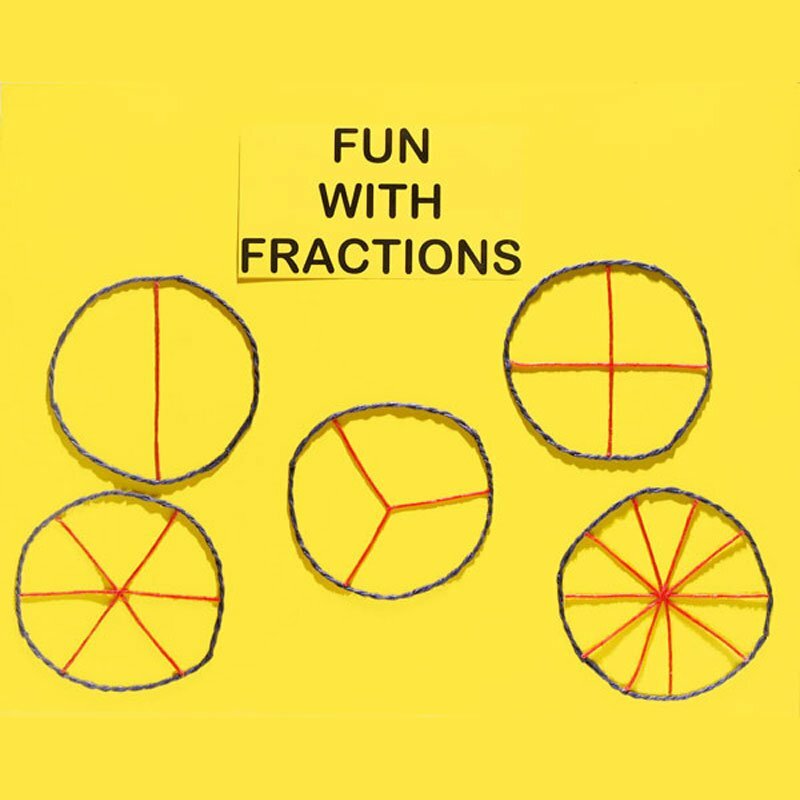 From fractions to algebraic functions, Wikki Stix are “mistake free” which makes math less intimidating and more fun. 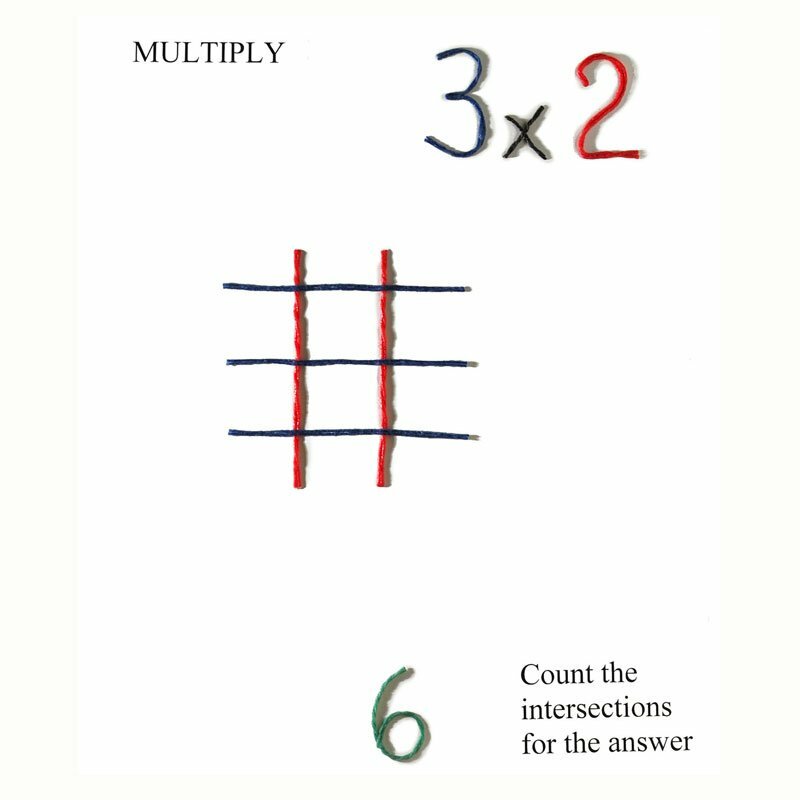 And for so many of the touch type math programs, Wikki Stix are ideal. 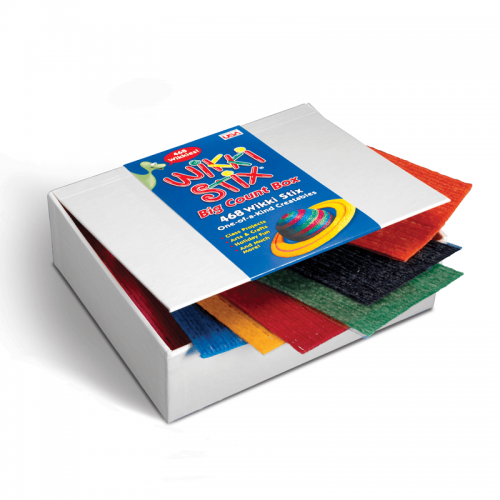 Because Wikki Stix are a “no prep” product, they are easy to use in any class, and at all levels. 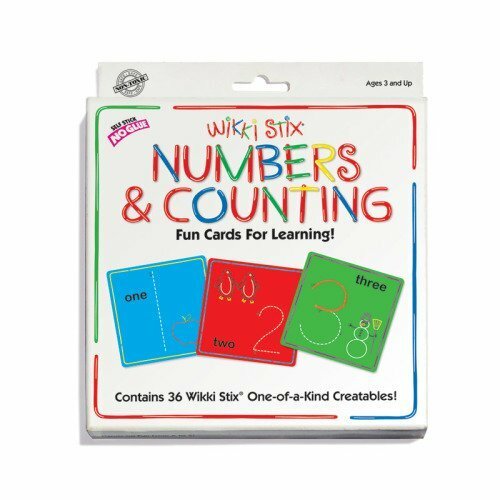 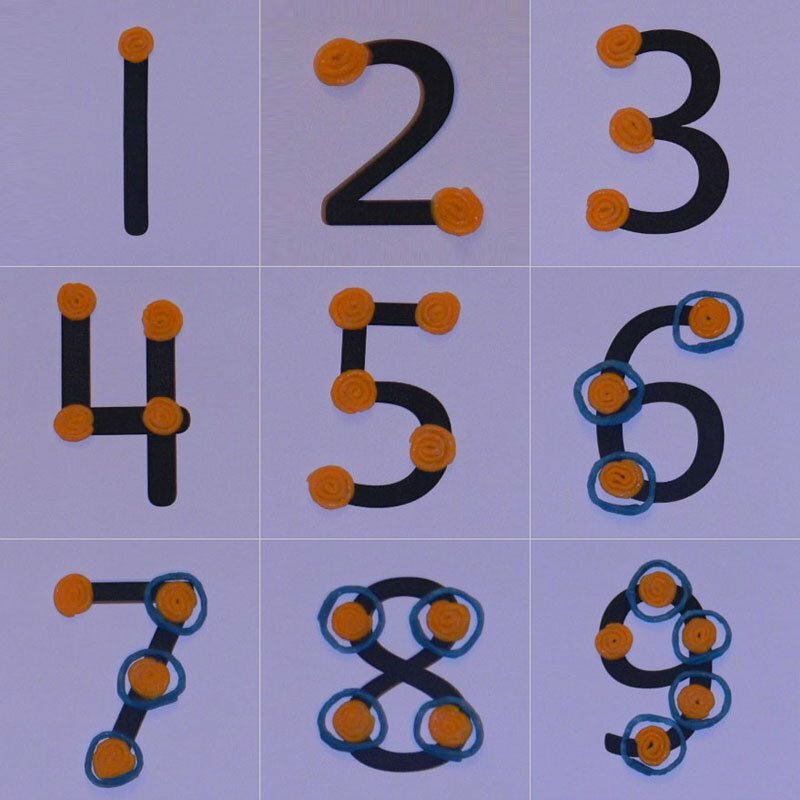 From simply learning number shapes and basic counting, to more complicated mathematical functions, Wikki Stix are a great go-to teaching tool, and perfect for all aspects of the fast-growing STEM concept. 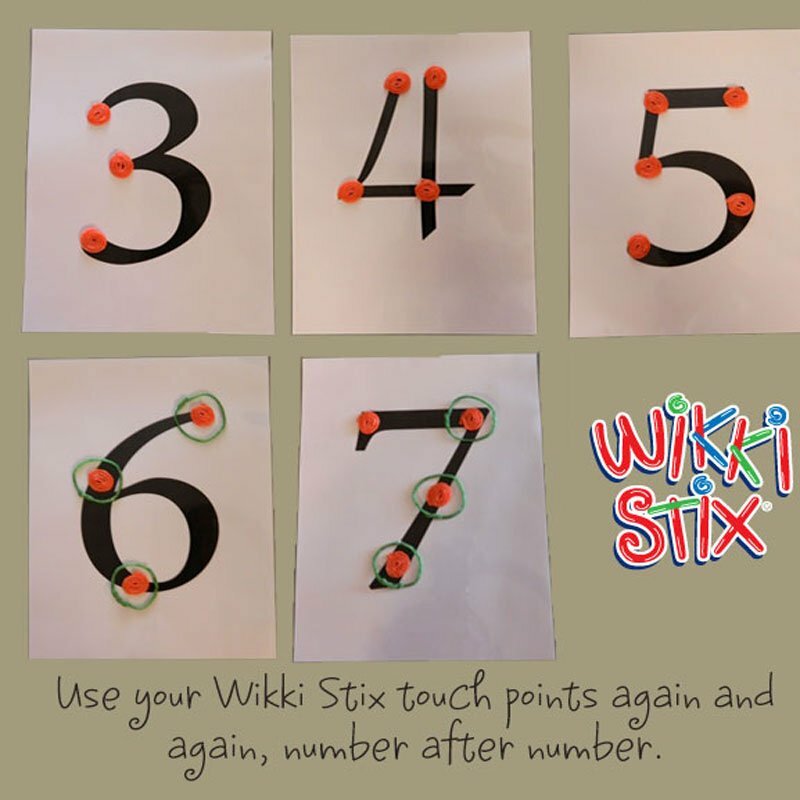 Vectors are a snap with Wikki Stix! 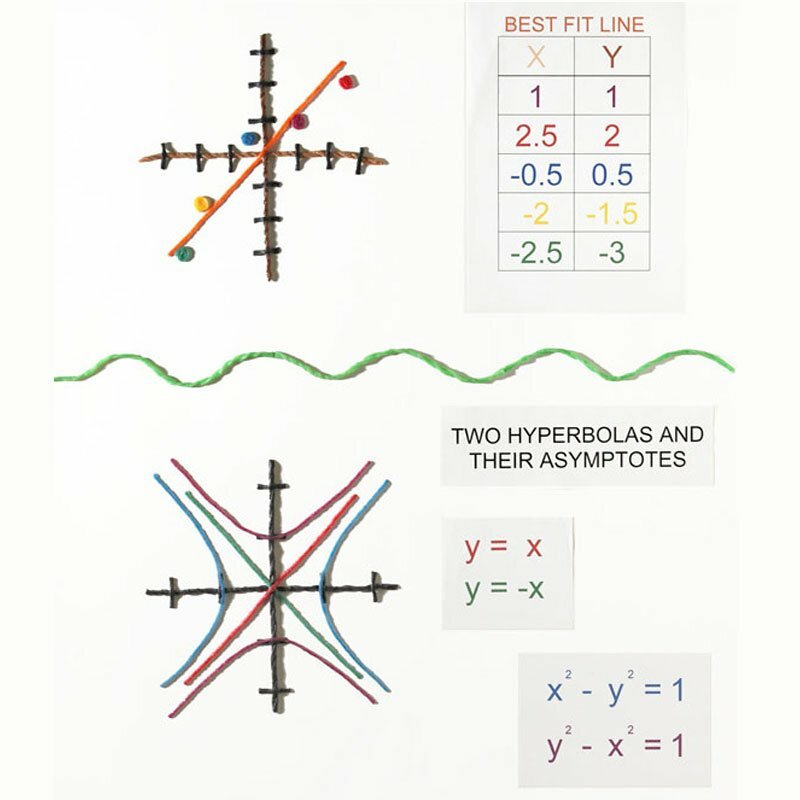 And so is graphing! 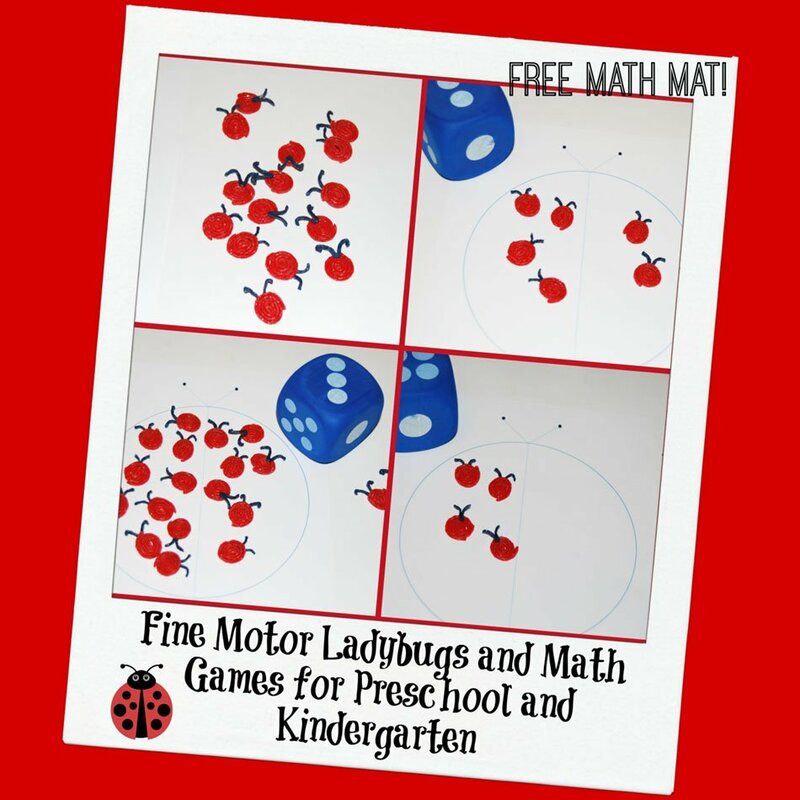 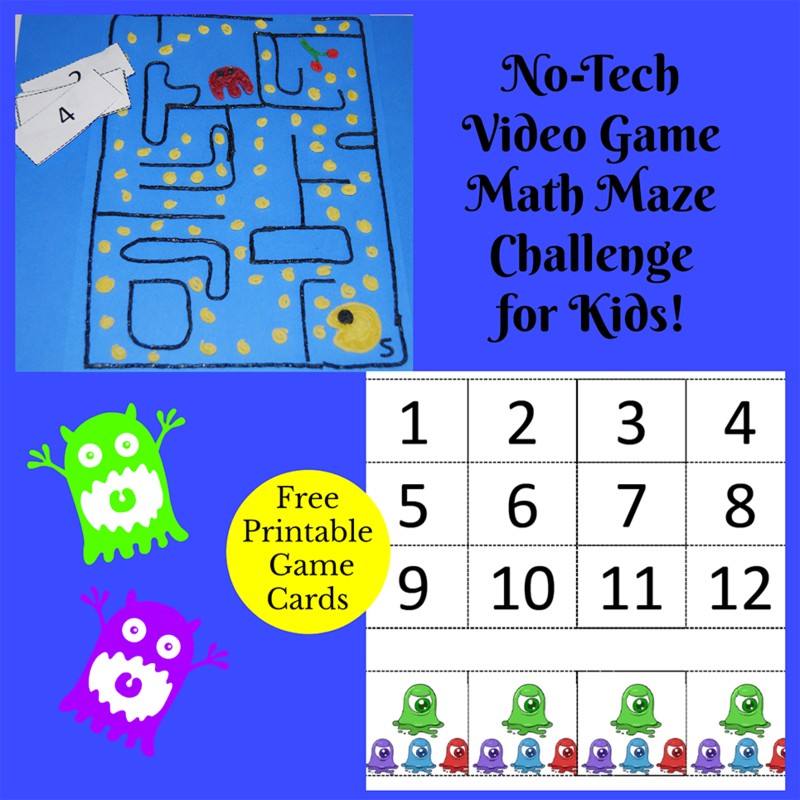 Please check out our Lesson Plans for Math! 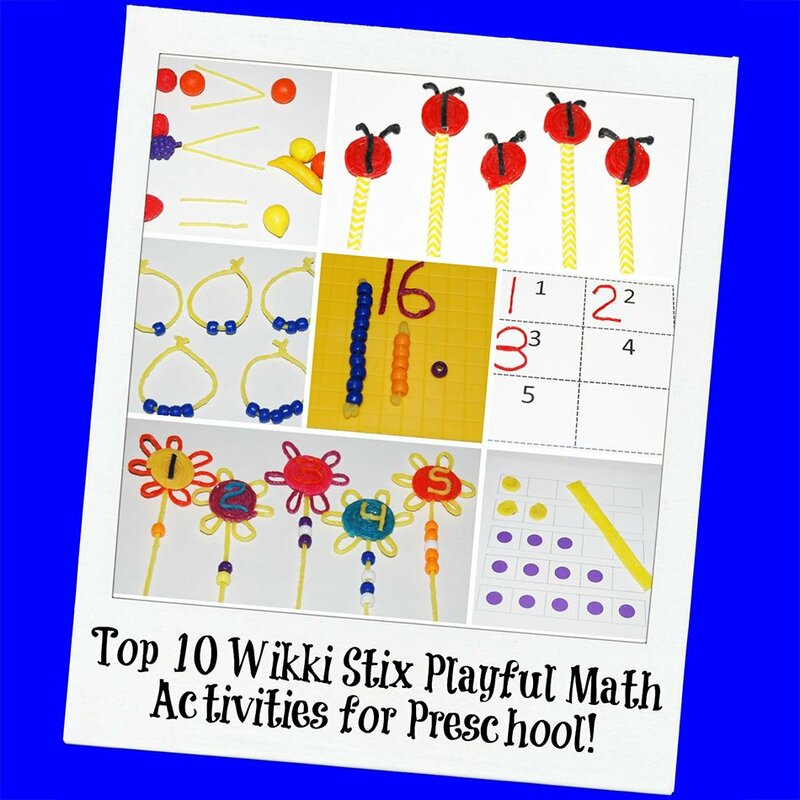 Top 10 Wikki Stix Playful Math Activities for Preschool! 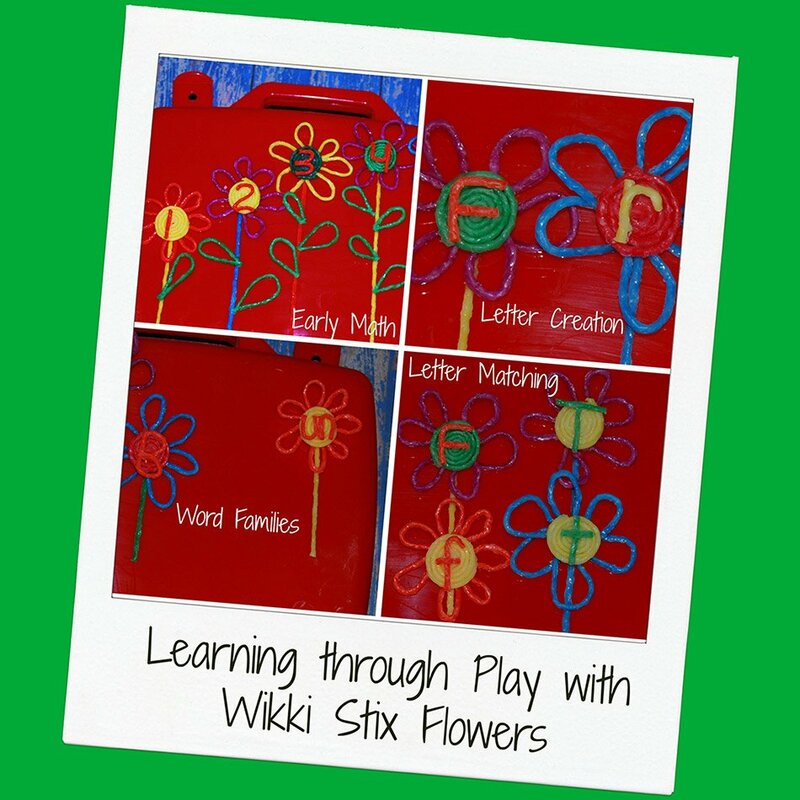 Flowers Themed Early Math and Literacy Activities for Young Kids!